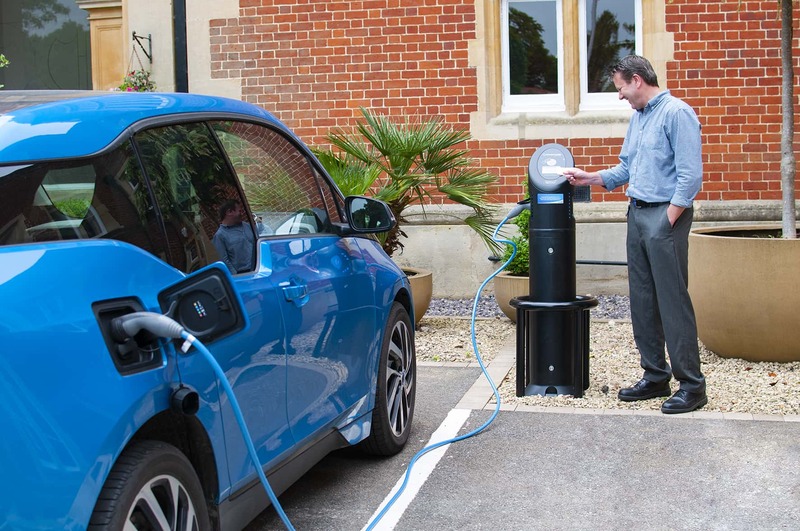 Howbery Business Park has installed electric vehicle charging points which use the Polar network of over 6,500 charge points nationwide. 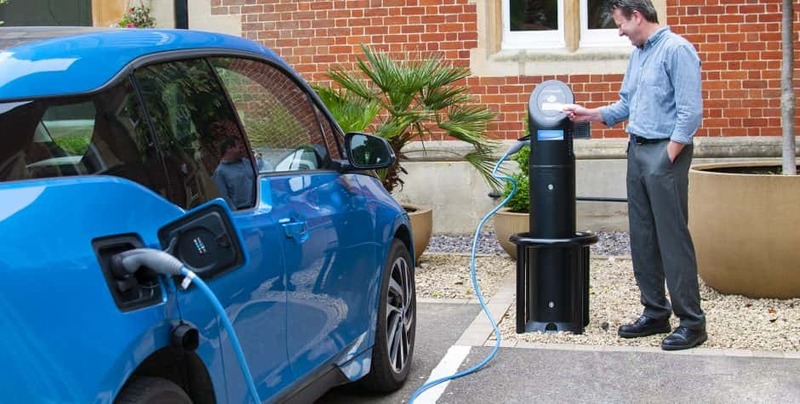 The new charge points, which are designed for use by the park’s businesses and employees, use on-site electricity, of which more than 25% per year is generated by the adjacent solar farm. Howbery Park was the UK’s first solar business park, with 3,000 ground-mounted solar panels connected to the National Grid. The park has put sustainability at the heart of its development plans. Its flagship buildings, Kestrel House and Red Kite House, are both BREEAM excellent rated, and have environmentally friendly features, such as the use of bore hole water to provide natural air conditioning.